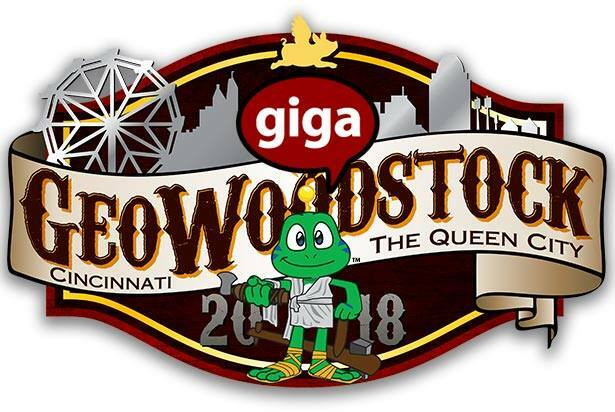 Geowoodstock 2018 will be a Giga event!!! The first Giga event for the United States!!! Congrats goes out to the entire planning team.